Mourning With Those Who Mourn #8minutememoir – Life! I love how Heavenly Father puts us in the right place at the right time. 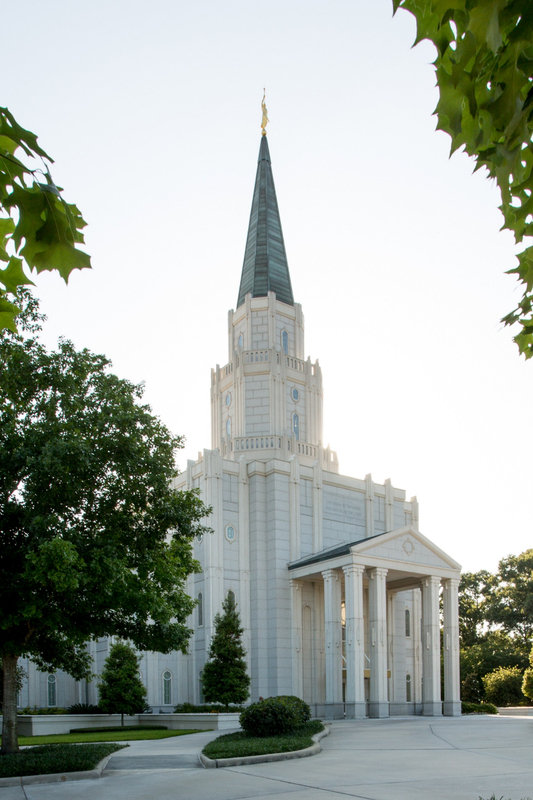 Rick and I have been serving in the temple every Thursday. I have rarely been assigned to be in the dressing room on the first hour of my shift, it’s usually the last hour. Not too long ago, I was standing near the door where patrons come in after they have finished their session. A woman came in and although I couldn’t see her face, I could tell that she had been crying. She approached the counter opposite me and I could see her tear stained face in the mirror. It was Ruth’s dear friend, Dixie. Her mother had passed away just weeks before. I softly spoke her name and she rushed into my arms and we hugged for what seemed like a very long time. She whispered to me that she felt her mother close as she attended the temple that morning and that she had had an “ugly” cry in the celestial room. As she sat there she wished that there was someone to give her a hug. There are no coincidences. I loved that Heavenly Father knew that Dixie would need a hug. I love that He inspired my shift coordinator to assign me to the the exact spot that I needed to be to see her immediately when she came in. Most of all, I love that He allowed me to be there to give her the hug from heaven that she desired that morning.